My blog is featured in Feedspot's Top 100 Marketing Websites to follow in 2018 and 2017. Been practicing marketing since 11 years. Jinal Shah is a Creative Marketer and Serial Ideator, since more than a decade. 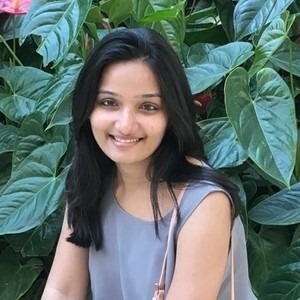 Across her stints as Senior Marketing Manager for a B2C consumer durables brand, as CMO for a Designer Bath Fittings B2B brand and as an Independent Marketing Strategist, one thread has been common: Finding creative marketing solutions for brands and businesses- big, small and anyone in between.